The Abigail Davis Emergency Grant Fund provides grants of up to $3,000 for short-term assistance to collegians who are experiencing unforeseen financial difficulties. Grants must be used for tuition, books, or school fees. Grants may not be used for sorority dues or room and board. This unique fund was established in 1917 in memory of Abigail Davis who served the sorority as an international officer and helped establish many of our oldest chapters. 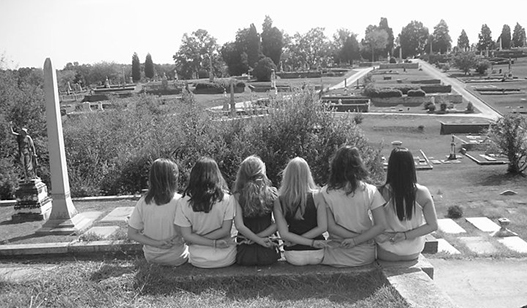 Since management of this fund was transferred to the Alpha Delta Pi Foundation in 1985, more than 300 collegiate members have benefited from this program. Please contact the Foundation office at (404) 378-3164 or foundation@alphadeltapi.com.